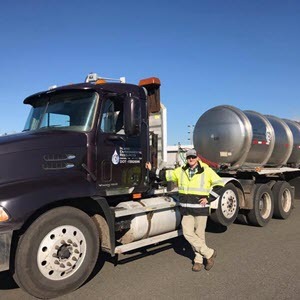 Talon Hutchinson from our Lacey Campus has been working for Inland Environmental Resources and sent us a picture of him with his truck. Super excited for you! !